Pay at the door to keep costs low. Please do not pay through the website. 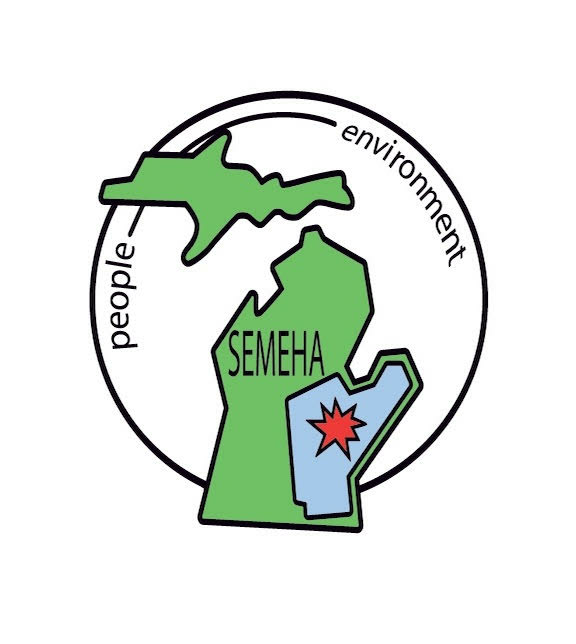 Please join us in Allegan on October 12, 2018 at the Allegan County Health Department for a Southwest MEHA training covering a broad range of environmental health topics. The seminar will be from 9-3 at the Allegan County Health Department, 3255 122nd Ave, Allegan, 49010. Please arrive early to network with your colleagues. The cost is $15.00 and includes lunch. To keep costs low, we only accept payment at the door. Cash or checks made out to Southwest MEHA.